As the weather turns wetter in Sunnyvale, one of the things you need to prepare for is a leaky roof. Not only are steady drips from your ceiling a cause of annoyance, they can also result to worse problems inside your home–from significant damages to your home’s interior to mold growth. If you have a leaky roof, do not lose time in calling a Sunnyvale roofing contractor before the problem escalates or causes other major issues. Better yet, conduct an inspection and check for potential causes of leaks even before they happen. Be careful, however, about going up on the roof. In many cases, sources of leaks may be spotted even from the ground or from the top of a ladder. The elements are the worst enemies of these two roof components, since harsh winds and rains can cause them to crack or break. Spotting broken shingles and cracked flashing are easy enough by simply looking up your roof. You can easily see if any shingles are missing even from the ground. Meanwhile, you’ll know the flashing is broken if you see large cracks going through it. Gutters are meant to keep water away from the roof. You should always keep your gutters free from any debris, such as leaves and dirt, to keep them from getting clogged. Once the gutters are clogged, rainwater may pool on the roof and seep through cracks into your home. You can easily spot clogged gutters through the accumulation of leaves and debris, or if too little water is coming out of the downspout when it rains. Your attic is always trapped between indoor and outdoor temperatures, particularly during extreme weather conditions, since they’re located at the uppermost part of the house. The mix of these temperature extremes causes the formation of condensation and moisture. The presence of mold and mildew, as well as a musty odor, indicate attic condensation. Any of these factors can cause roofing leaks, so it pays to watch out for them. 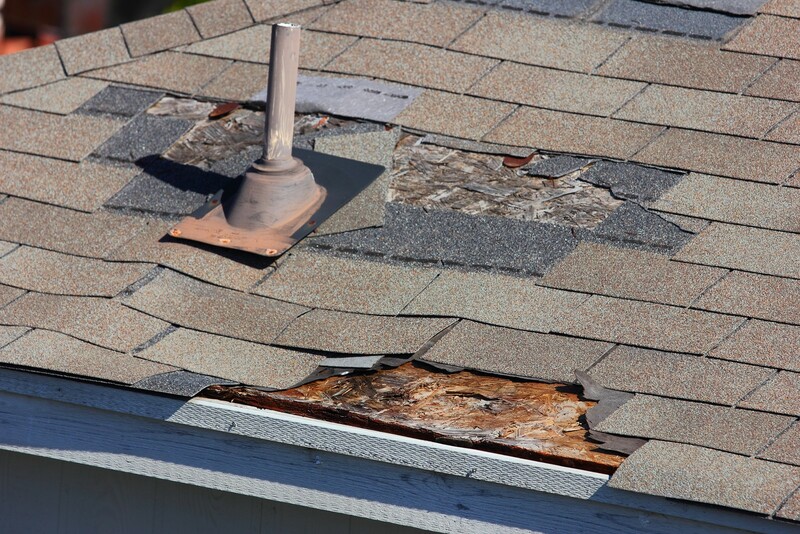 If you do see these signs, seek help from professional Sunnyvale roof repair services, such as Shelton Roofing, at the earliest possible time. Do not wait for the rains to come to find out as this could be too late. Likewise, unless you have the necessary skills, tools, and equipment, leave the repairs to a professional to ensure your safety.